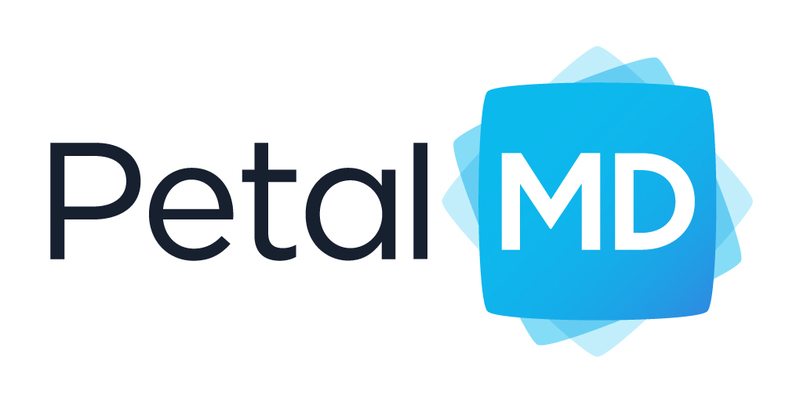 Our teams have been working hard over the last 3 months to enhance the PetalMD product suite! We know how important PetalMD is to you and it's a real pleasure to deliver on our promise to constantly improve our solutions. We love hearing feedback and suggestions from you, it truly helps us shape our roadmap and prioritize modules that will have impact on many of your colleagues. Group administrators and planners will soon be have a complete shift management module that give them more flexibility to update their configuration. This will be rolling out over the next month. Reach out to us if you'd like to be among our first users to benefit from this module! It is also be possible to change the blocking states between shifts, a feature that could only be enabled and modified by our support agents in the past. Member management is now fully customizable with permissions management, team creation and skills configuration. It's easier than ever to define who can be allocated to a particular type of shift and those that will receive shift propositions when members trade shifts on their own. Our hospital coverage dashboard allows the entire hospital staff to toggle between a complete weekly dashboard and a "currently active" dashboard. This will help members and locating to reach out to the proper on-call physicians. The dashboard is updated in real-time so you won't need to refresh your Web browser to see any shift trades that occur. We shipped our kiosk earlier this year and we've been impressed so far with the number of patients self-registering and updating their records within medical clinics. Our patient portal booking is now integrated with one more EMR and allows consecutive appointments to be reserved for multiple family members. You probably received our customer survey in April and we are now working hard to enhance this product to better align our feature set with your needs. You will soon be able to forward messages and receive read receipts for urgent messages. One notable change was that we updated some visual components to maximize the space when composing a new message or replying to a message thread. As you may of heard, Xacte has joined PetalMD and we will be working on offering a unique solution for our physicians and residents. We have big plans to make everyone envy us while enhancing our existing products! How to add a staff member in the system?